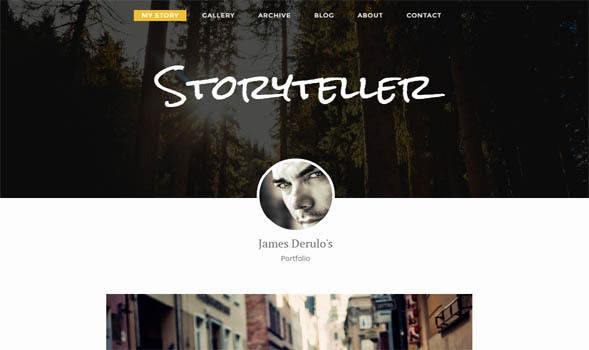 Storyteller is a minimalist theme for personal blogs is ready for download now. You have all the needed features in this blogger template as all our other blogger themes have. Included documentation file will help you in easy installation of the template in your blog.